Lenormand cards are a powerful tool to help you know your future...gain insight into your relationships...and assist you in making the best decisions. Any time. Anywhere. 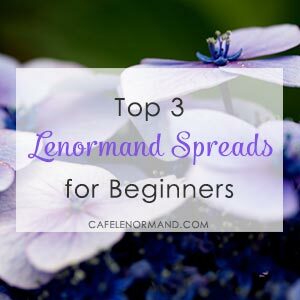 Lenormand is always available to answer your questions. 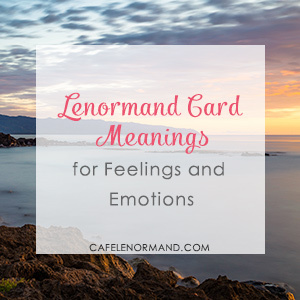 And Café Lenormand is here to help you learn the language of Lenormand. Whether you are just starting out with card meanings and combinations or you're ready to tackle the Grand Tableau, you'll find the information you need to easily master your card readings. You'll find tips on how to accurately do daily readings, read yes or no spreads, how to avoid the biggest beginner mistakes, and much more! You'll also find book reviews and advice on selecting the best deck for you. 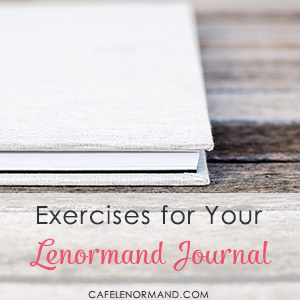 You can learn Lenormand easily! 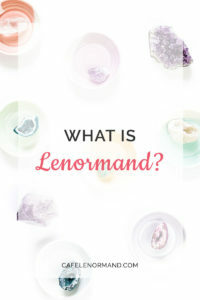 Who is Behind Café Lenormand? Hi, I'm Anne. I'm the person behind Café Lenormand. 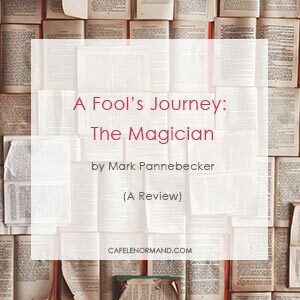 I write all of the articles you'll find here, and I do all of the Lenormand readings personally.